Traditionally our school had Grade-level Leaders with varying degrees of success. Basically, it wasn’t working. The role was more clerical and ticking boxes as opposed to empowering teachers and challenging them to work within to inspire others. Last year we moved away from this model and introduced a Primary Leadership Team with 4 key areas that were seen as timely priorities in the school. This model liberated our teachers and gave them permission to collaborate together….. yet there was still something quite tangible missing from both models. Enter the Helix – Leaders of Learning. The words ‘innovative,’ culture,’ and leadership kept emerging in our professional conversations. 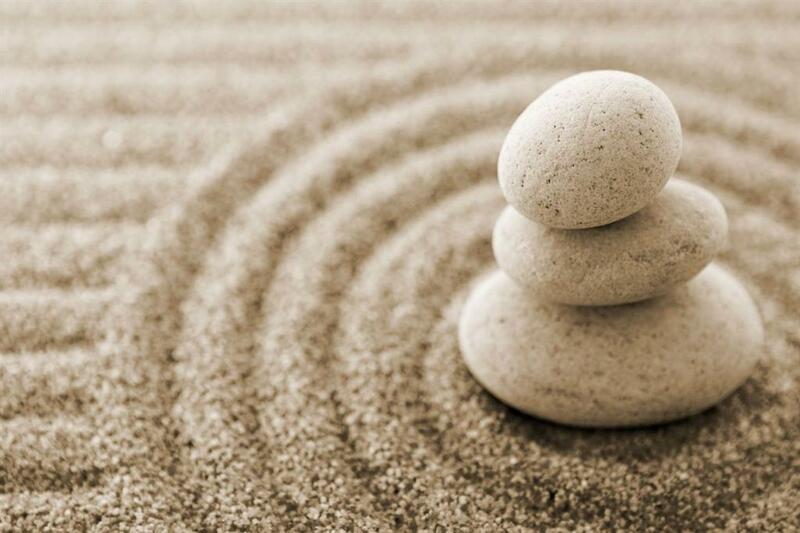 How are we going to align ourselves so what we say, do and value has meaning? It was time to think creatively of an approach that transcended all roles, positions and personalities. A new beginning was needed to build true unity and a positive and professional learning community that inspired us to offer our students something unique with a focus on ‘experiencing learning.’ People are people through other people – African ideology. The Helix is represented by 3 strands to help us determine the essence of what we wanted to emphasize and value in our school. 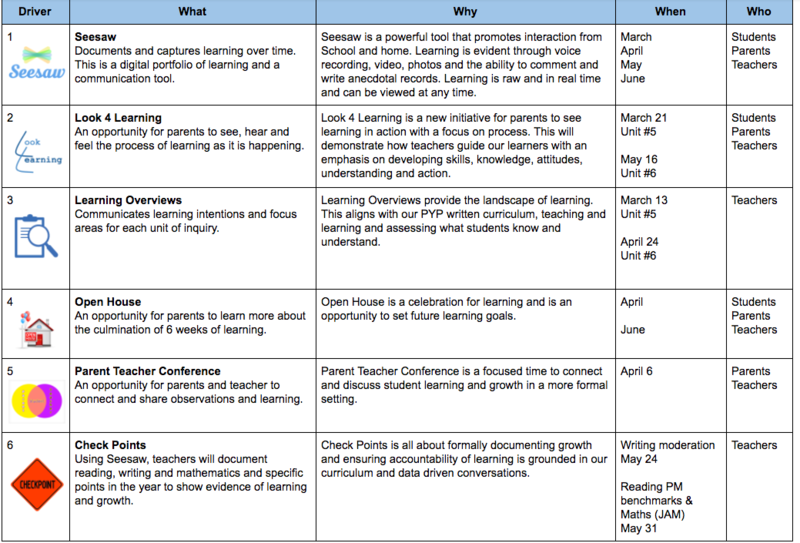 Strand 1: Leadership – Moving the school forward and impacting Teaching and Learning. 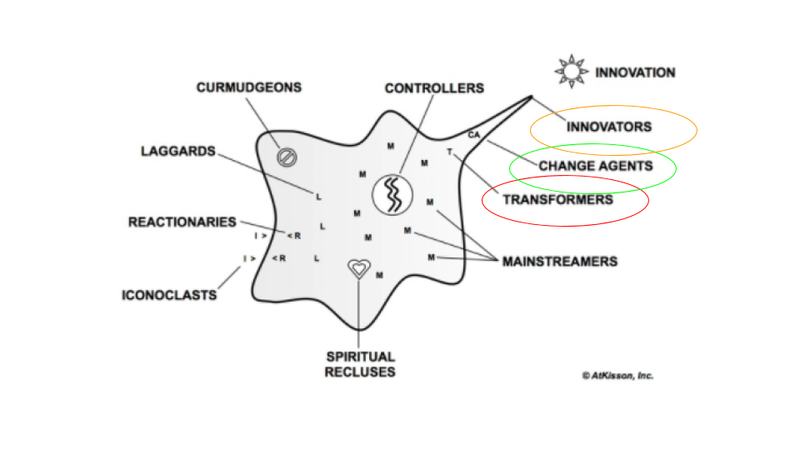 Strand 2: Innovation – Valuing creativity, inquiry and ideas that lead to meaningful action. Strand 3: Who we are shared inquiry – Developing a positive and professional culture that provides opportunities to empower. Everyone in the Primary school was invited to ‘pitch’ their ideas, showcasing their talents and building a strong connection within and beyond our community. What was the outcome? A deep sense of excitement, innovative thinking and a sense of identity where Teachers and Instructional Assistants felt like they all had a voice. Together we had an opportunity to take authentic action in ways that spoke to our interests and strengths….. as teachers and as people. Our diverse and dynamic skills, talents and knowledge led us to rethinking some old habits. Makerspace – Allan is a boat builder and carpenter by trade. This allowed him to bring in his talents and create a makerspace culture beyond the classroom. Allan is working with our Lao sister-school in building a treehouse. 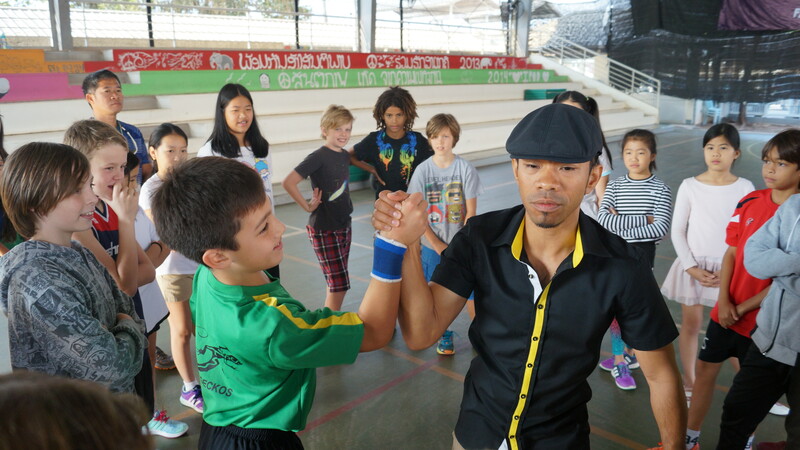 He is also offering boys and dads workshops on the weekend. Lao Home-School Partnerships and Learning – Linda has shown real interest in trying to understand why our Lao students underperform. She is conducting an inquiry into this through action research as a way to collect data and plan strategically on how we can better support our Lao students. Peer to Peer Professional Learning and Collaboration – David has been plagued working in dysfunctional teams. His pitch was centered around on bringing people together and exploring ways to offer people time to observe others, plan goals and inquire into their own collaborative practice. This has been widely accepted and everyone is respecting the process of working and learning together. The Primary Team has embraced the importance of working beyond our immediate teams. Challenge and Extend – Virginia is passionate about all learners. As a learning support specialist she wanted to explore the other end of the learning spectrum – the high flyers. She is inquiring into how to best challenge and extend students who demand to be taught differently. Virginia will be running workshops for our school community and is looking to connect with other teachers and experts worldwide. Digital Citizenship – Missy and Graham are always on their devices. Made perfect sense to them to lead and inquire into Common Sense Media and how best to integrate this with daily use for our students and educating parents on how to find a healthy balance and be responsible users as ranging from digital natives to novice users. EAL – Olivia is an advocate for EAL students. As our demographics change and with an ever increasing enrollment of Japanese, Korean, Chinese and Lao students as a school we need to prepare ourselves to adapt. Olivia is leading the way for our ‘Sheltered Instruction’ model to support our learners. Mathematics – Jill and Olwen are numbers people. They are invested in the inquiry process of running a year-long maths inquiry throughout the school. Our shared central idea: “Exploring patterns and solving problems empower us to think mathematically” is bringing everyone together. Our conversations a centered and teachers are engaged by this initiative. Language – Ian and Angie wanted to reveal their talents by developing and strengthening our approach to Language. They lead workshops for teachers and parents and have been pivotal in leading planning sessions with teachers. They have developed the ‘trident model’ of language. Lao Culture Connection and Professional Learning – Mai, Noi and Lae are from our host-country, Lao. 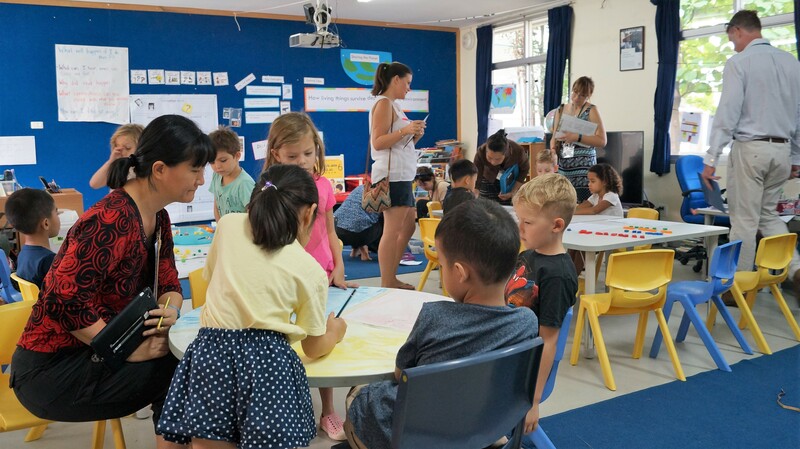 Having Instructional Assistants rise to this challenge proved to us as a school that we value our Lao host-country connection. Mai, Noi and Lae will be leading professional learning and goal setting sessions, connecting with a local teaching college where training teachers can experience practical training and they are planning Lao cultural experiences with teachers as part of our Who we are unit of inquiry. All Who we are units have a 4th line of inquiry which is connected to our host-country. This is an opportunity for us to take actions and service in our community which is lead by and through our Instructional Assistants. We are so proud of our Primary community. We have amplified ‘teacher voice’ and they are leading our school forward. This is just the beginning for us as a school. This is our inquiry to learn from. The mood is positive and people feel valued. It is an exciting time for us to develop a culture that cares, energizes and recognizes talents that goes beyond our school walls. As I mentioned in my previous post I am moving to a new school….. this book has revolutionized every aspect of what I hope to achieve as we create positive change and consolidate on what works….. together. Especially, as we look more closely at the culture of the school. There are many different personalities with different leadership qualities and styles. While a true leader may have to bend depending on the context, person/people or situation there should always be at least one thing that grounds your approach. I believe it is ‘The gentle art of asking instead of telling’ which should be something we attempt to develop as our craft. For most of us we work in and with an inquiry curriculum, we need to also inquire too. The people we work with are just as important as the students we teach. They are! If we truly want the best out of people telling them will not create mutual respect or trust for open communication and collaboration. Asking builds relationships. Not only does asking build relationships, but it sharpens our IQ and EQ on what type of questions to ask which invite open dialogue. Humble inquiry is intended to illustrate an attitude or provide specific questions that show interest and respect, which will stimulate more truth telling and collaboration. 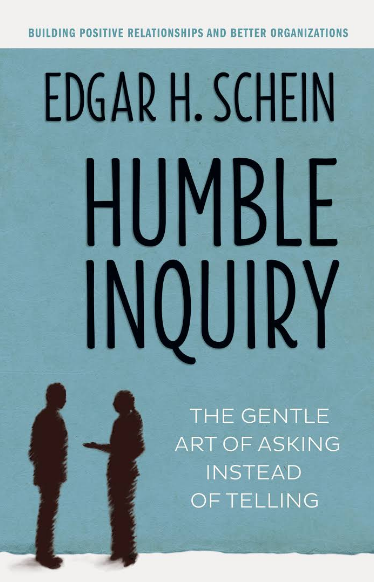 Humble inquiry is not a checklist to follow or a set of written questions – it is behaviors that comes out of respect, genuine curiosity, and the desire to improve the quality of the conversation by stimulating greater openness and sharing. To put some of these ideas and approaches into action I am going to experiment with this by conducting a humble inquiry into who we are as a school and to mark a point on where we are in place and time as a school as we set goals and connect to our vision and mission. 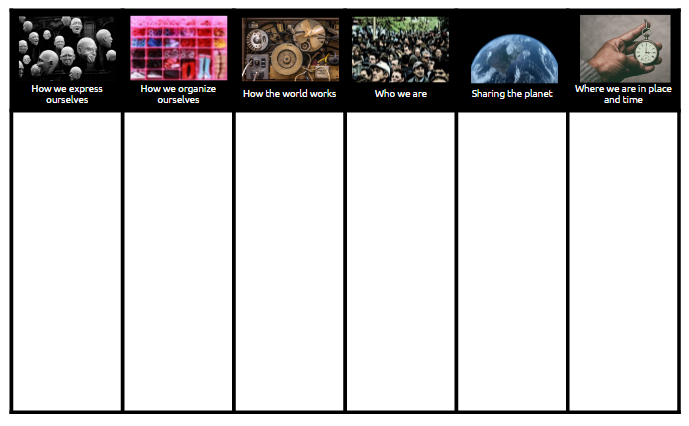 To take it a little further, I hope to use all the 6 transdisciplinary themes and through observations, conversations and humble inquiry I hope to gain a clear insight into who we are as a school with fresh eyes. 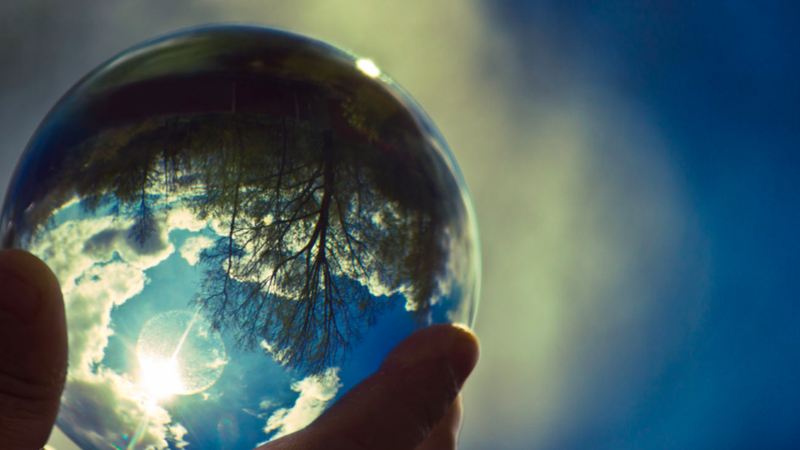 If what I notice is the same as what people see and feel, then we have an opportunity to challenge, learn and plan ideas to implement change or improve on what we are already doing. This should make people feel part of the process, encourage opinion and amplify voice. I have no idea what this will reveal after such a process, but isn’t that the point of inquiry? I will be using this to record the things I notice and hope to get teachers and students to also be part of this inquiry too. Let’s hope we can create the culture of listen first and then make sound decisions after with pure intentions to bring people together and help us be the best we can for our students and the people we work with and learn from. There is a misconception in life, and particularly in schools, that “speaking my mind” – or honesty – is a euphemism for being a bit of an arse. 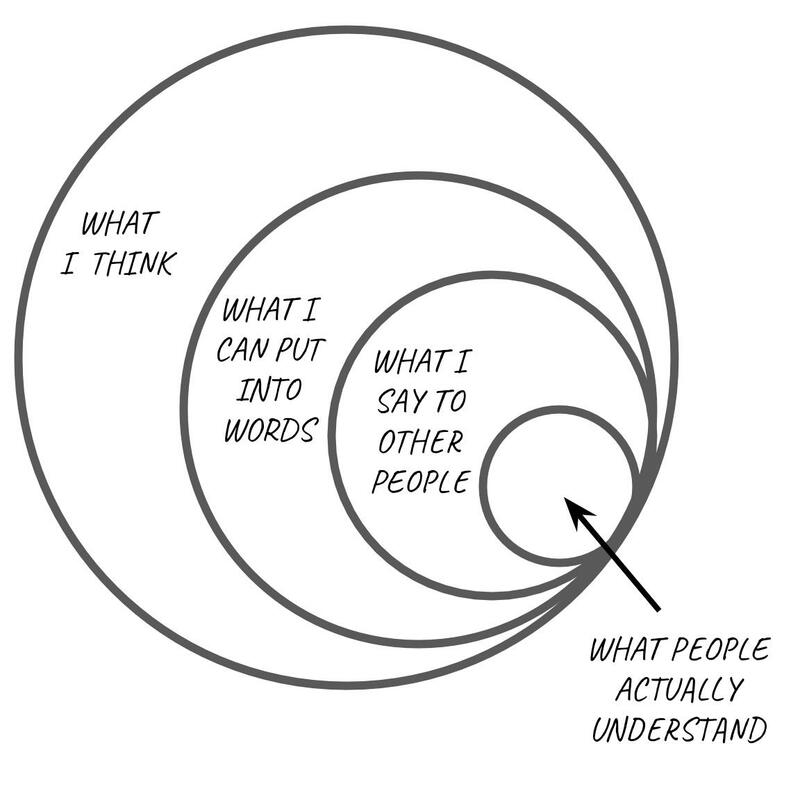 Either I don’t “speak my mind”, which must mean that I bottle everything up, conceal my true thoughts and never share what I genuinely think or believe, or, I feel like I can just go around being rude to people and make “speaking my mind” a kind of license to make all interactions highly personal and confrontational. Both of these dichotomous positions are damaging to a school culture, and people who adopt them can be equally toxic in different ways. They do actually “speak their minds” in small circles of people, sharing their bottled up negativity with those people they have decided they can confide in, and forming little clots of people in the organisational flow. These clots, like real clots, cause all kinds of awful things to happen – others become wary or paranoid of them, good ideas or initiatives get blocked or people who excel at their jobs have their confidence chipped away at until they leave but the clot remains. At times, opportunities arise for Person A to express themselves with anonymity, and this is like a dream-come-true for them. They feel liberated to “speak their mind” and unleash their thoughts onto people with no fear of having to take responsibility for their words or actually talk about or think it through with another human being. Person A may often also just go about their business, interacting only rarely with other people, but still walking around with their dark cloud hanging over them. People avoid them for fear of being caught in the storm – dragged into a negative conversation that has the potential to ruin their day or forced to listen to toxic gossip. This sort of isolation does nobody any good… particularly as Person A is responsible for the education of young people. Then, there’s Person Z, the one who has taken it upon themselves to educate everyone else by just being an a$#@%$#e. They shoot people down, they belittle people, they interrupt, they opt out of conversations that need to be had, they refuse to take part in any positive initiatives, they make the discussion of ideas personal, they see things only from their perspective, they struggle to focus on student needs rather than their own, they talk when people are trying to address a group, they criticize meetings or workshops that don’t quite live up to their high standards (which are rarely reflected in the way they teach! ), they have stopped learning, they get angry about things that don’t really matter, they write people off and give them no chance of redemption… the list goes on. I know these are all generalisations, so please don’t comment and tell me that! Instead, please think about whether Person A and Person Z exist where you work, how they affect your school culture and how we can move beyond such polarised behaviours. Until that happens, the potential for the evolution of schools may well remain in their hands.